One (1) Universal Device license applicable for AXIS Camera Station version 5.0 and up. 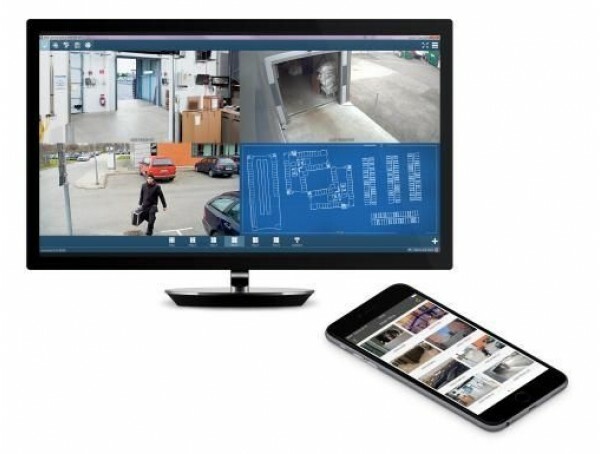 AXIS Camera Station is a monitoring and recording system mid-size installations optimized to take full advantage of Axis leading network cameras and video encoders. It combines easy setup with an intuitive user interface for efficient operation, quick investigation and high definition identification. Delivered as printed license code in envelope.